I want to talk about five of the popular herbs that you might consider adding to your daily life. Some might be familiar and some you may have never heard about. Most people want a magic pill that works in an hour and you don’t have to make any changes in your life or your diet. It would be nice if it worked that way, but it doesn’t. If you have health issues, you really need to make changes in all parts of your life. 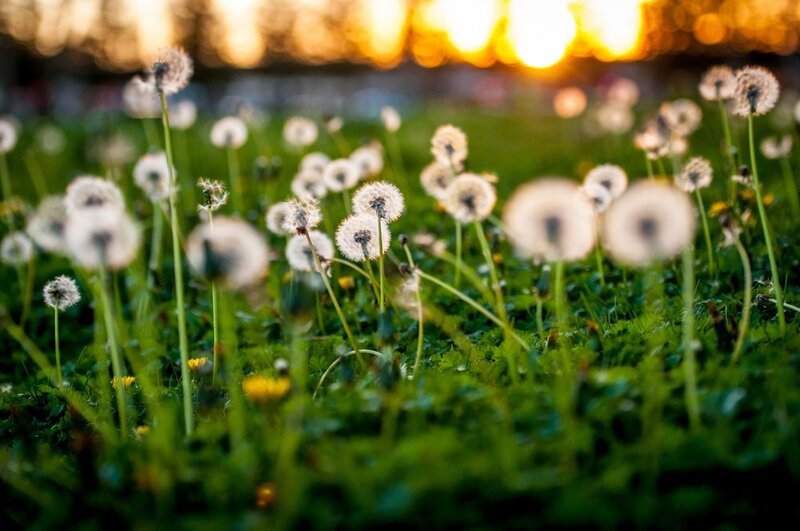 You should factor into your healing plan - working on your emotional issues, changing problem areas in your personal life, your work life, your diet, and your lack of exercise. Herbs are wonderful for our health challenges. They say that there is an herb on earth for every health problem. Food and herbs act as a messenger to your genes. Food and herbs are medicine for your body, mind and spirit. Adding herbs to your life is very healthy! Herbs however, work slowly and take time. Did you know that every major ailment has a specific natural food or herb prescription that can reverse its course. Your body can heal itself if you give it a chance and the right food. It may take 3+ months or more for you to see results as you go herbal, but it is so worth it. Keep in mind that herbs don’t have the side effects like pharmaceuticals do. And herbs are very affordable and you can even grow some herbs at home in your garden. Emotional healing is also very important as you begin your healing journey. You have to work on all aspects of yourself including the body, mind and spirit. You also need to examine your diet. You are what you eat. You are actually what you eat, digest, absorb and eliminate! So many of us have not been educated to understand that what we put into your body runs our body. So, if you have health issues, your body is not getting what it needs to run properly. 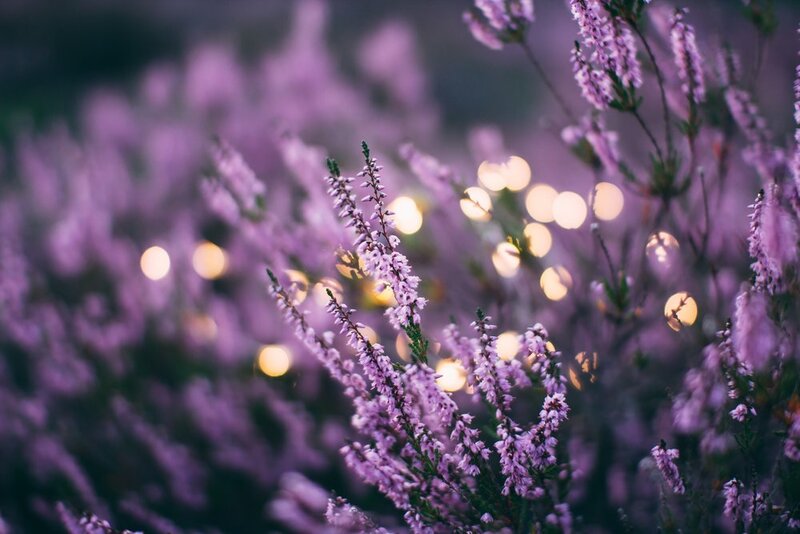 Adding herbs to your life and your food has many advantages to give your body the vitamins, minerals, amino acids and other natural ingredients that can support you on your healing path. First off let me introduce you to cats claw. It’s an herb that most people have never heard of. 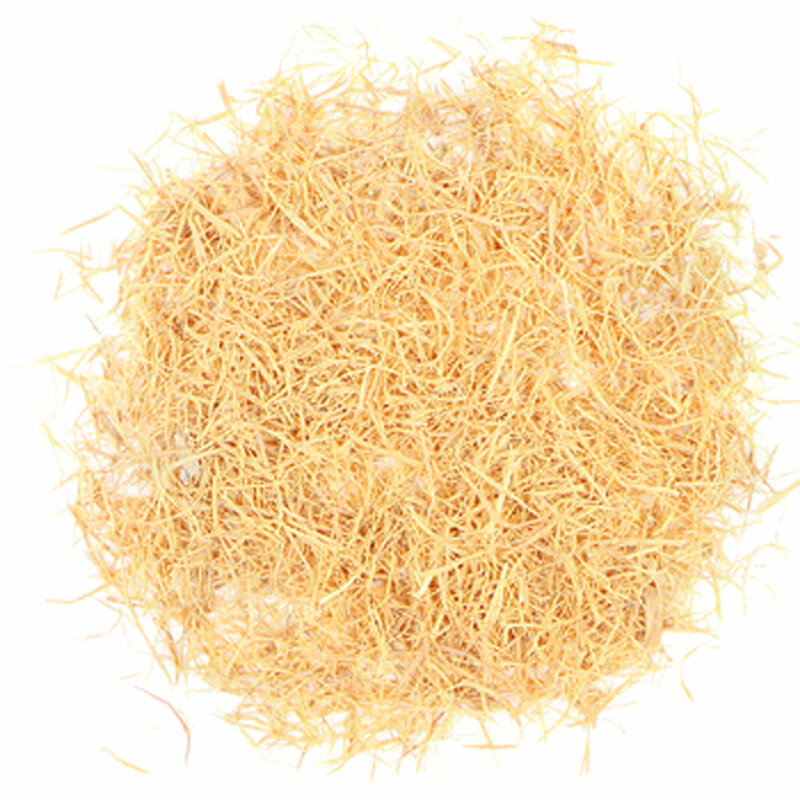 Cats claw is an herb that can alleviate almost any symptom from neurological to digestive. Pathogens such as bacteria cannot become resistant to it like they can with antibiotics. It is great for getting rid of parasites, fighting viruses, ridding the body of strep. Good against all kinds of cancer, Lyme, ALS, MS, UTIs, herpes, vitiligo, sleep disorders. Don’t use if pregnant or trying to conceive. Use only non-alcoholic tincture as alcohol cancels out the effects of the herb. Cats claw is a wonderful tea but is available in supplements and as a tincture. Ginger is an herb most people are familiar with but think it is only for digestive issues. It is the ultimate antispasmodic herb. It calms an upset stomach and relaxes other areas of tension for up to 12 hours. It is reportedly good for stress related illness like adrenal fatigue, acid reflux, sleep apnea, spastic bladder, insomnia. Also great for tension headaches, is anti-viral, antibacterial, anti-parasitic. It is reportedly good for pancreatitis, gallstones, adrenal fatigue, thyroid disease, eczema, psoriasis, anxiety, all kinds of cancer, celiac, chronic sinusitis, lymphedema, lupus and shingles. Acts as a tonic for muscles and organs telling the body it can let go and that everything is under control. Helps relieve tension headaches, flush excess lactic acid from muscle tissue out of the body and not just from exercise but also from stress. Ginger has 30 amino acids, 60 trace minerals, 500 enzymes and co enzymes. It is great for stress assistance, DNA reconstruction, enhancement of the body’s production of B12. Ginger can be eaten with food and as a tea. Turmeric is the herb that is very familiar to most people as it has been the popular herb in the past couple of years. It is good for our entire wellbeing. Turmeric has anti-inflammatory properties and is great for lupus. Note that inflammation in chronic illness is due to the body’s immune response to a foreign presence such as a virus so turmeric is great for anything in the body that is inflamed and causing pain. It is good for increasing blood supply to areas of the body that need enhanced circulation. It is great for the cardiovascular system, lowers bad cholesterol raises good cholesterol, helps inhibit tumors, cysts and helps prevent many cancers especially skin cancer. Take as a spice in your food, as tea, juiced or as a supplement. Another herb that most people have never heard about is Chaga mushroom. I first learned about Chaga through Anthony William Medical Medium. Chaga is not really a mushroom but a pre-mushroom growth. It has immune system enhancing nutrients to battle toxins, viruses and bacteria. It strengthens red blood cells and bone marrow, balances blood platelets, great tonic for entire body, good against all kinds of cancer. Regulates blood sugar and boosts adrenals. Good for autoimmune disease, Lyme, MS, ALS, carpal tunnel, bursitis, fibromyalgia, Chronic fatigue, psoriasis, eczema, Epstein Barr, migraines, electromagnetic hypersensitivity, celiac and rosacea. Take as a tea in powder form or add to smoothies. Another herb that people have probably heard about is nettle. It is usually considered to be a female herb as it is wonderful for women’s reproductive health issues. Low hormone test results often mean that the adrenals are either overactive or underactive. Great for adrenal glands and other members of the endocrine system. But it also is wonderful for stress, is anti-inflammatory for your tired organs, rids the body of excess estrogen that come from plastics and pesticides, is bone building and bone protecting as it is rich in silica. 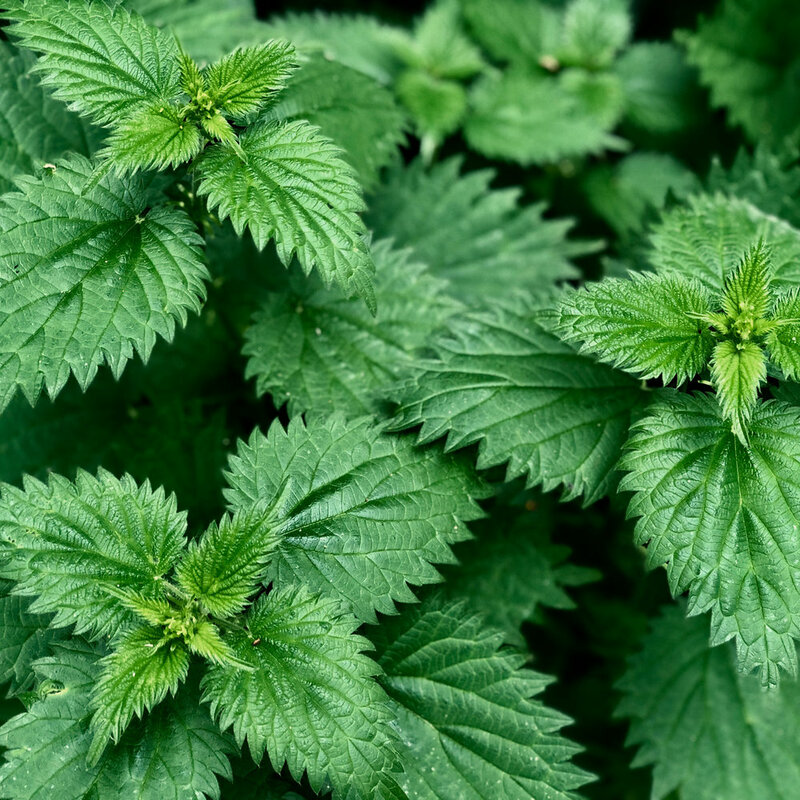 Nettle has 40 trace minerals and is a potent pain reliever. Good for urinary tract issues, reproductive cancers, Epstein Barr virus, rheumatoid arthritis, post-traumatic stress, laryngitis, eczema, psoriasis, depression, auto immune diseases, anxiety & bladder prolapse. Nettle is wonderful as tea.